We supply red diesel to any site within the UK, with efficient deliveries and competitive prices, 365 days a year. We can deliver all the red diesel your business requires to anywhere in the UK, even today if needed! Speak with one of our friendly team now to get today’s best prices and book in your delivery slot. Crown Oil was established over 70 years ago and still remains to be an independently owned, family-run fuels and lubricants supplier throughout the UK, to both domestic and commercial customers. Whether you need heating oil for domestic heating or industrial heating purposes, or gas oil to power machinery or equipment here at Crown Oil, you’ll always pay the lowest price whilst receiving the best service. 1. Over 70 Years’ Experience – From humble beginnings in 1947, we now have over 70 years of experience in giving you, the customer, what you want when you need it. 2. 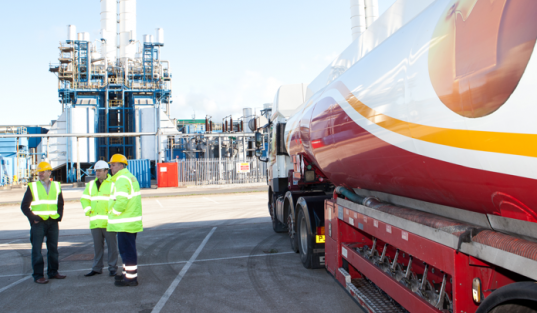 High Quality Fuels and Services – We guarantee an unbeatable service all round. 3. Highly Competitive Prices – Benefit from our huge buying power with lower prices and lots of stock. 4. Same-day and Next Day Deliveries – Our next-day delivery service can have you back up in no time or, in real emergencies, we can deliver your fuels and lubricants on the same day! 5. Nationwide Deliveries – We use hundreds of strategically placed depots throughout the UK, to offer true national coverage and reliable deliveries. 6. Long Payment Terms – We can offer the longest payment terms available in the industry; various payment methods accepted and flexibility. 8. Family-run UK Business – Helping to support local businesses, schools and charities. For guaranteed red diesel supplied nationwide, call 0845 313 0845 today.